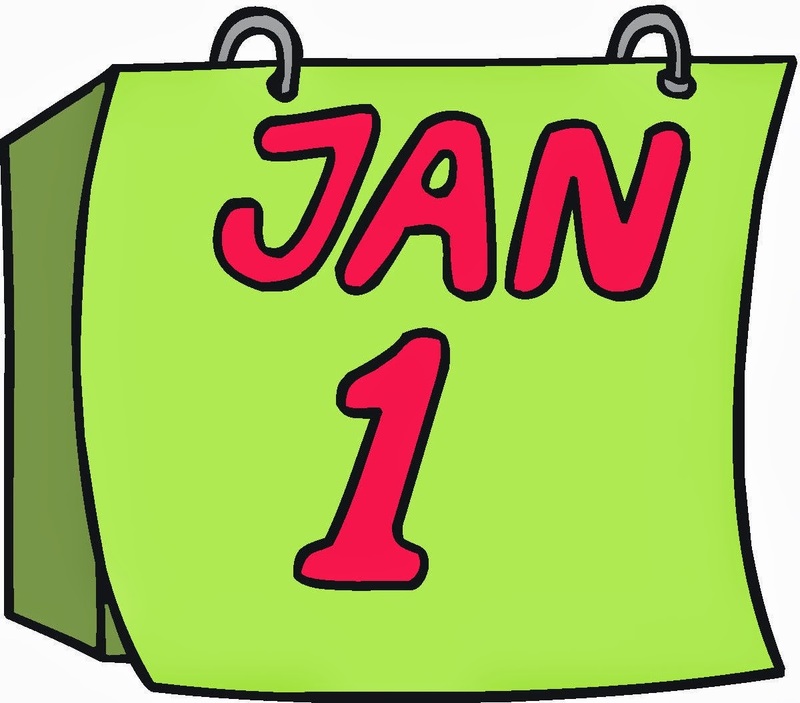 Why does the New Year begin on January 1? January 1 is a logical day for New Year Day. It closely follows the December solstice in the northern hemisphere, the shortest day of the year. The date of New Year’s Day seems so fundamental that it’s almost as though nature ordained it. But New Year’s Day is a civil event. Its date is not precisely fixed by a seasonal marker. Our modern celebration of New Year’s Day stems from an ancient Roman custom, the feast of the Roman god Janus – god of doorways and beginnings. The name for the month of January also comes from Janus, who was depicted as having two faces – one looking back into the past, and the other peering forward to the future. January 1 is a logical day for new beginnings. At the December solstice in the northern hemisphere, we have the shortest day of the year. By January 1, the days are obviously lengthening again. This return of longer hours of daylight had a profound effect on cultures that were tied to agricultural cycles. It has an emotional effect on people even in cities today. The early calendar-makers didn’t know it, but today we know there is another bit of astronomical logic behind beginning the year on January 1. Earth is always closest to the sun in its yearly orbit around this time.